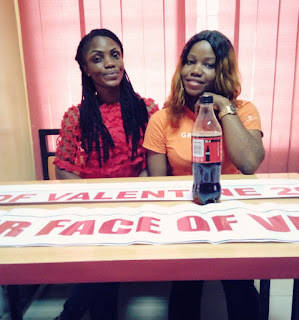 Home News DORATHY AKPAN (FOV2017) RECONCILES WITH MANAGEMENT, RESUMES OFFICIAL ACTIVITIES. 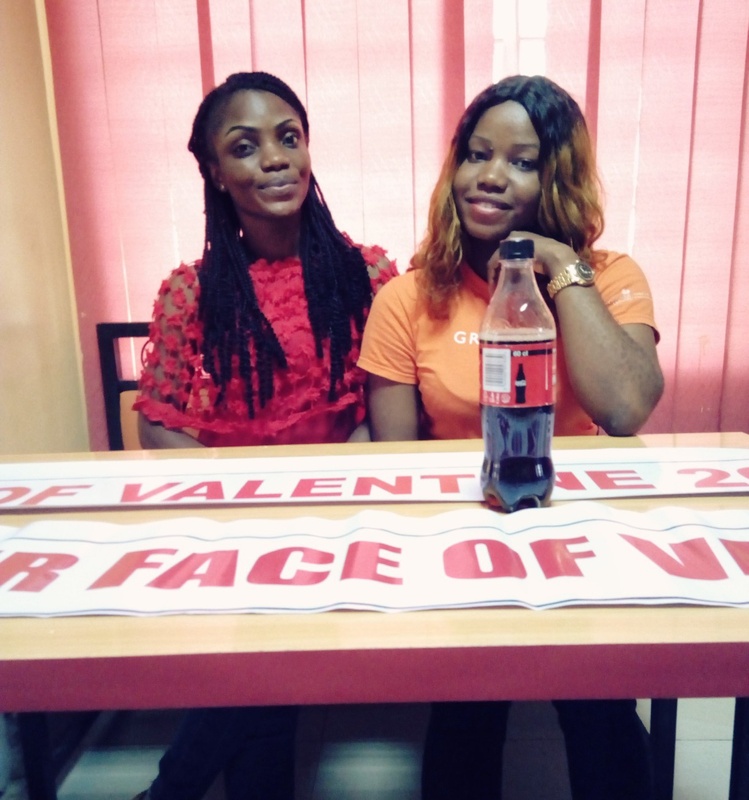 DORATHY AKPAN (FOV2017) RECONCILES WITH MANAGEMENT, RESUMES OFFICIAL ACTIVITIES. After her misconduct and abuse of office, she was advised to apologize to her management so as to keep up with her official activities in which she delayed. Her reconciliation with her Management came few days after an Apology text message she sent to her Manager (Queen Praise Bernard) on Monday 28th August 2017 around 7:25PM. 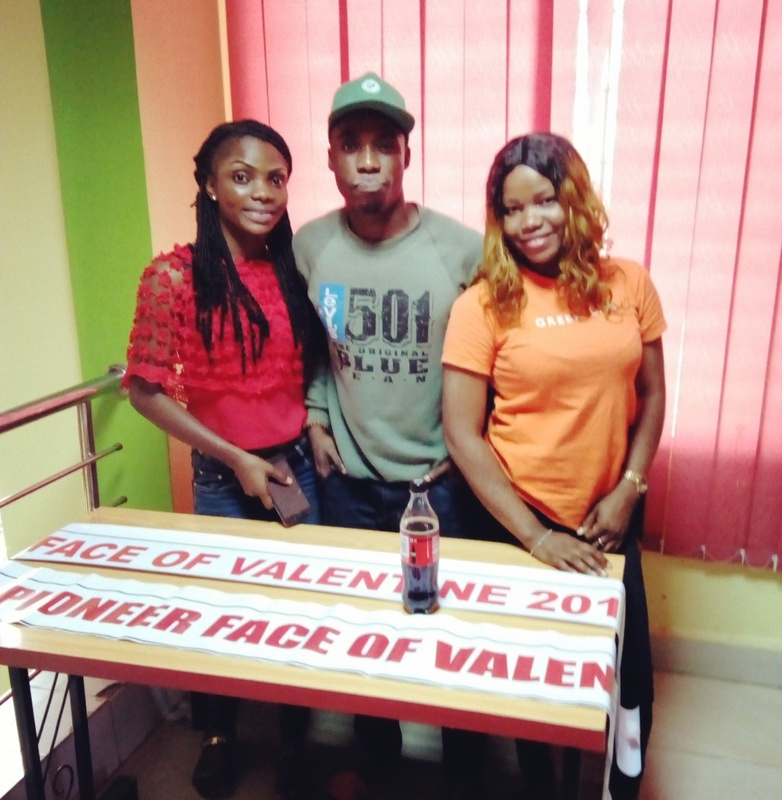 In a meeting set aside to welcome her back, Queen Vivian Richard (Pioneer Face of Valentine) was in attendance as Mfobobong “Xbeef” Robson presented a new Sarge to Dorathy Akpan (Face of Valentine 2017) and Vivian Richard (Pioneer Face of Valentine). This is expected to boost their moral in their official duties and activities. Dorathy Akpan (Face of Valentine 2017) is expected to start her official duties immediately as well as implementing uncompleted projects before the end of her tenure on 14th February, 2018.